The Royal Challengers were inserted to bat first and posted a competitive 171-7 in their 20 overs at the Wankhede Stadium, following a brilliant 51-ball 75 (6×4, 4×6) from AB de Villiers and a fiery half-century (including five ferocious sixes) by Moeen Ali. Lasith Malinga (4-31) dismissed the Englishman during a terrific bowling spell before a brilliant direct hit from Kieron Pollard resulted in AB being run out in the final over. 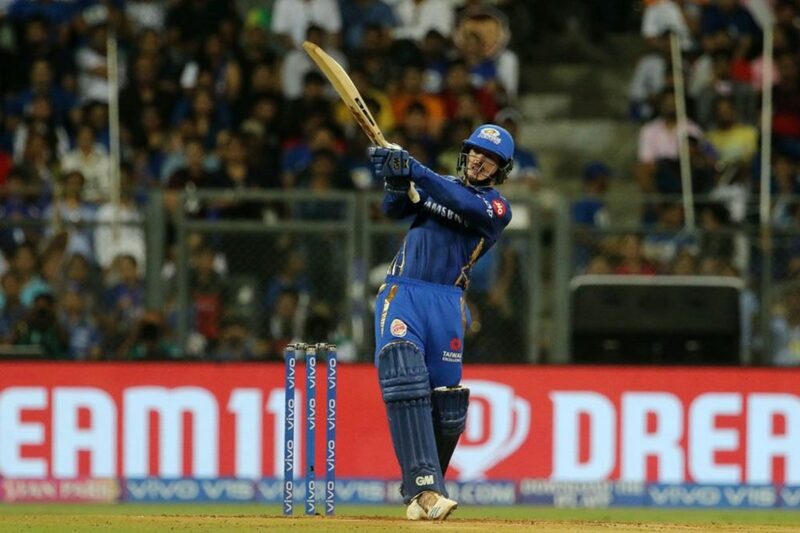 De Kock continued his good form in the IPL by smashing a swashbuckling 40 off 26 deliveries – including five fours and two sixes. His knock at the top of the innings inspired a comfortable five-wicket win with an over to spare as Hardik Pandya (37 not out) took the home side over the line. 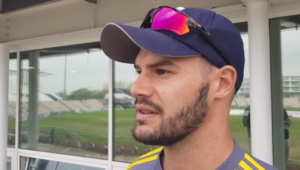 The Proteas wicketkeeper is certain to feature for South Africa in the upcoming World Cup in May and will be a force to be reckoned with in England if his current form is anything to go by. Dale Steyn was unfortunate to miss out again after joining the Bangalore side to bolster an underperforming seam attack. The Proteas pacer will be keen to get on the park and make an impact for RCB in their next match against the Kolkata Knight Riders at Eden Gardens. Tuesday’s IPL match will see Rajasthan Royals travel to Mohali to take on David Miller and his Kings XI Punjab.